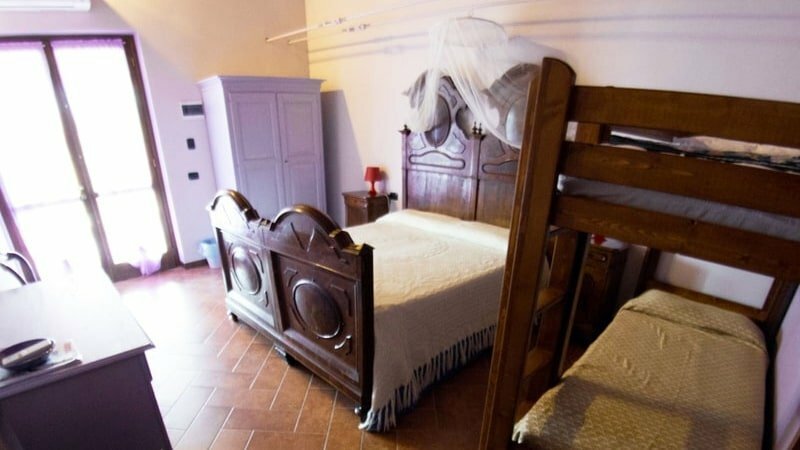 Il Giaciglio di Annibale is a Bed and Breakfast in Monteraschio di Rivalta (Piacenza), between Trebbia Valley and Luretta Valley, in the uncontaminated Piacenza valleys. Surrounded by countryside and rural calm, the agritourism offers to its guests peaceful holidays of sport, culture and relaxation. 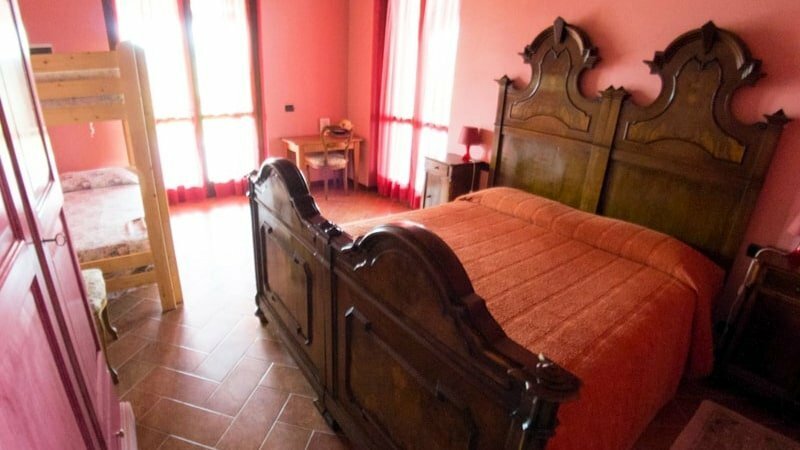 The strategic position of the Bed and Breakfast gives a total immersion in nature and silence. Il Giaciglio di Annibale is also an ideal point of departure to learn about the many typical characteristics of Piacenza’s hills. In fact, you can go hiking, go mountain biking or motorbike, visit the lots of castles and the wineyards to taste the local specialties. Here you can really breath a magical and suggestive air. 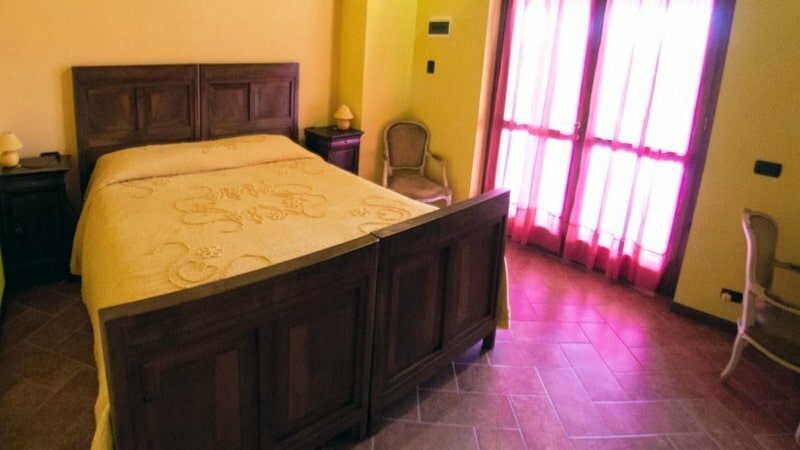 Take your mind off the day-to-day of home life and discover the peace and quiet that our Bed and Breakfast offers in the green hills of Trebbia Valley and Luretta Valley. 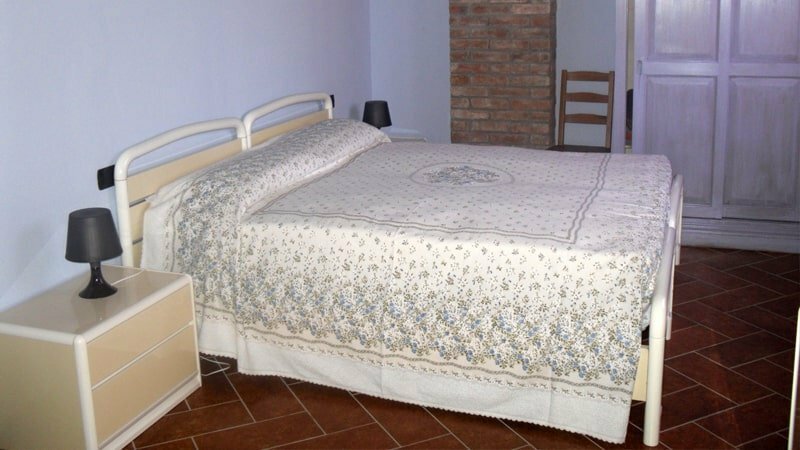 The Bed and Breakfast has 2 apartments with a kitchenette and 4 rooms (one equipped for disabled guests). The rooms (all with private bathroom, independent air conditioning and Wi-Fi) have a large terrace overlooking the hill, with swings, tables and chairs. At guests’ disposal there is a fully equipped kitchen for common use, with fridge and microwave oven. 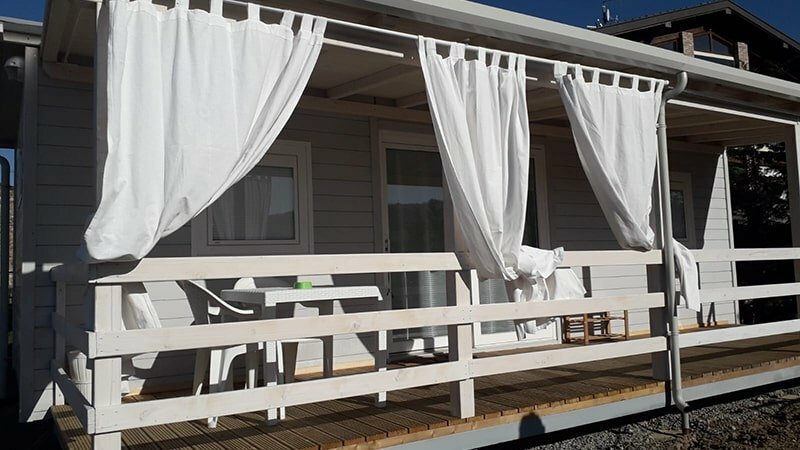 Mobile wooden house (8mtx3mt) with private deck, in the garden next to to the pool. Room with double bed, living area with sofa bed and bathroom with shower. Mini-apartment with balcony on the first floor of the main building. 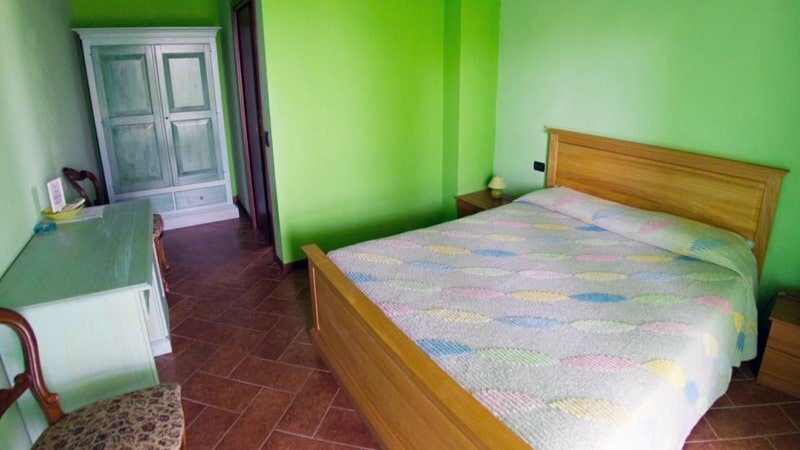 Large Double bedroom, living area with sofa bed and equipped kitchenette, private bathroom. Room with double bed. Private bathroom with shower. Independent entrance. Room with double bed and bunk bed. Private bathroom with shower and private entrance. Perfect getaway! We were looking for a quiet location to escape the hectic life we live and found this gem! Just perfect. A true paradise… I spent some time there last summer with my wife and son. The hospitality was beyond our expectations! Great accommodation. We stayed at this beautiful place for a long weekend and would definitely recommend this place.